Hey everyone! I know I don't hang out here any more but I still attribute the strength and length of my quit to this wonderful website! I'm here to say to all those who are about to embark on their quit journey, those who have already started, and those who are finding it difficult, that YOU CAN DO IT!!! I smoked for 35 long years and I managed to put the nasty things behind me and find a new way and YOU CAN TOO! NEVER STOP AND NEVER LOOK BACK! WOW!! I so look forward to being where you are now! Thanks for coming back and being an inspiration! Laura, I well remember your challenges and courage in facing life on life's terms Smoke FREE! I hope all is well with you these days! 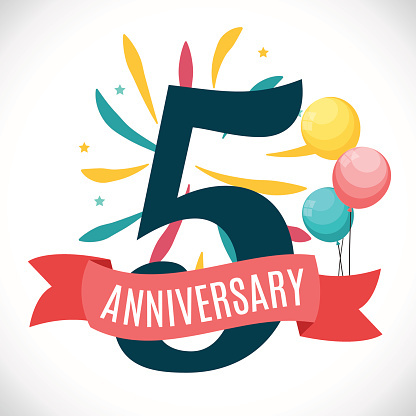 Huge congratulations to you, Laura on your 5 year anniversary! It's absolutely wonderful to see you HealthyOrange, YAY you YAY Michwoman on 5 glorious years and YAY for all of us Exers, pop in more often Jamie if you can. Wish you did hang out here more! But grateful for every ounce of you when you do show up. Happy Happy 5th with many more to come! So nice to see you, Big hug and congrats. 5 years is outstanding! Way to go Laura!! Five years is a wonderful and special milestone - celebrate! Congratulations Laura - looking forward to seeing you on the boat! Stop in more often.....we miss you! So proud of you, Laura, and so glad that you at least stop in when you can. Life has a way of making it hard to be here as much as I would like to.